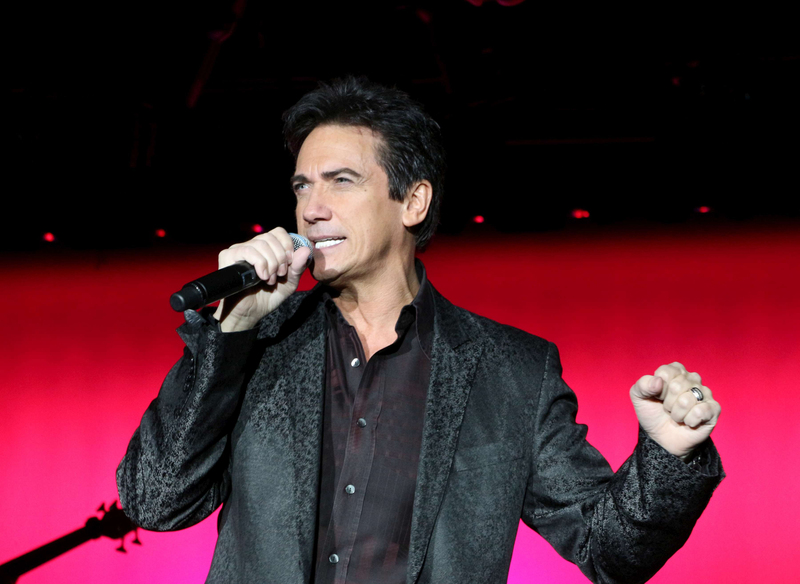 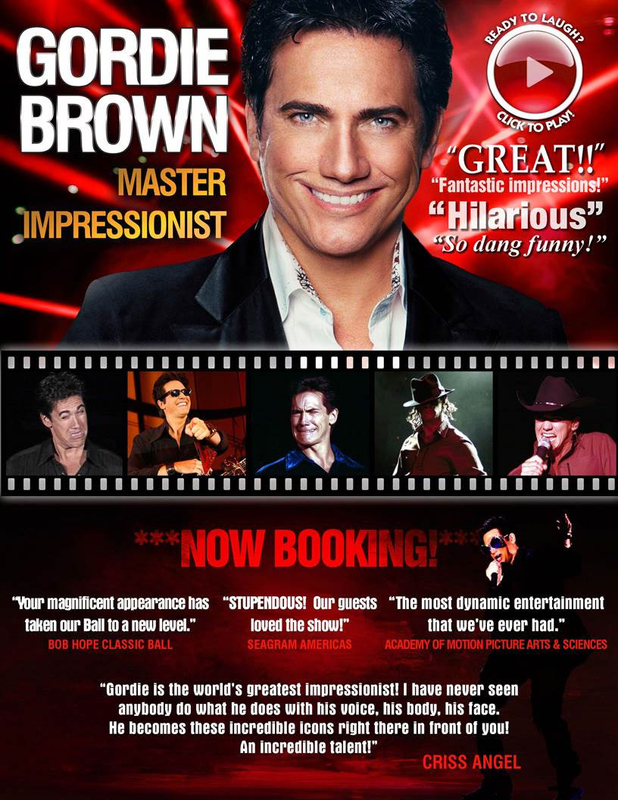 Known for his eccentric musical & comedic impressions of some of the biggest celebrities in the world today, longtime Las Vegas & corporate event entertainer Gordie Brown is pleased be entertaining audiences at casinos, performing arts centers & corporate events throughout the world. 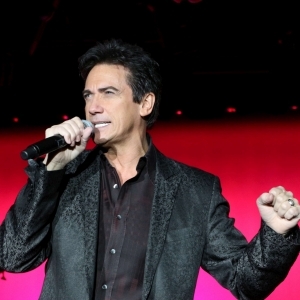 Hailed as a “great entertainer” by Celine Dion, Brown has performed in numerous showrooms around Las Vegas since 2004, as well as countless corporate events & performing arts centers. 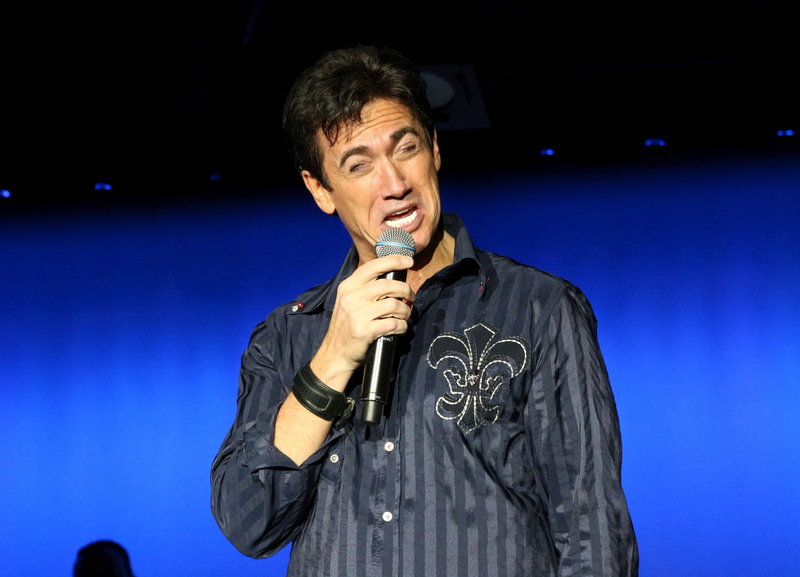 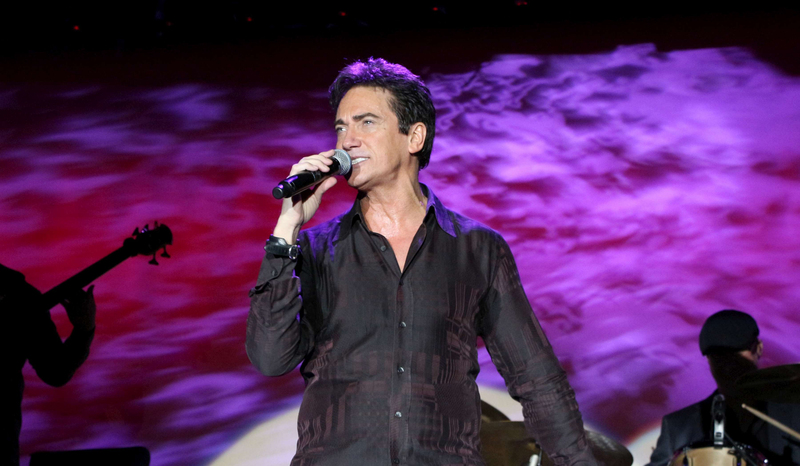 Gordie Brown presents a fast-paced high energy show of hilarious, spot-on impressions. 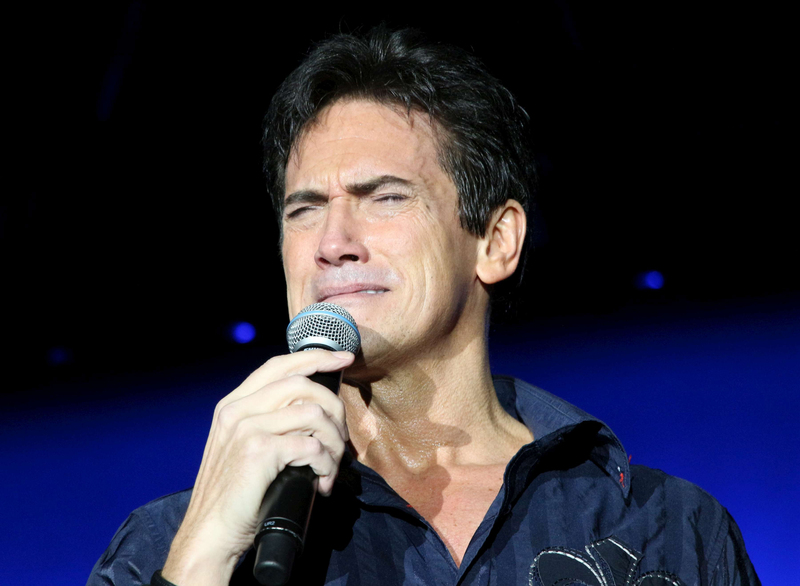 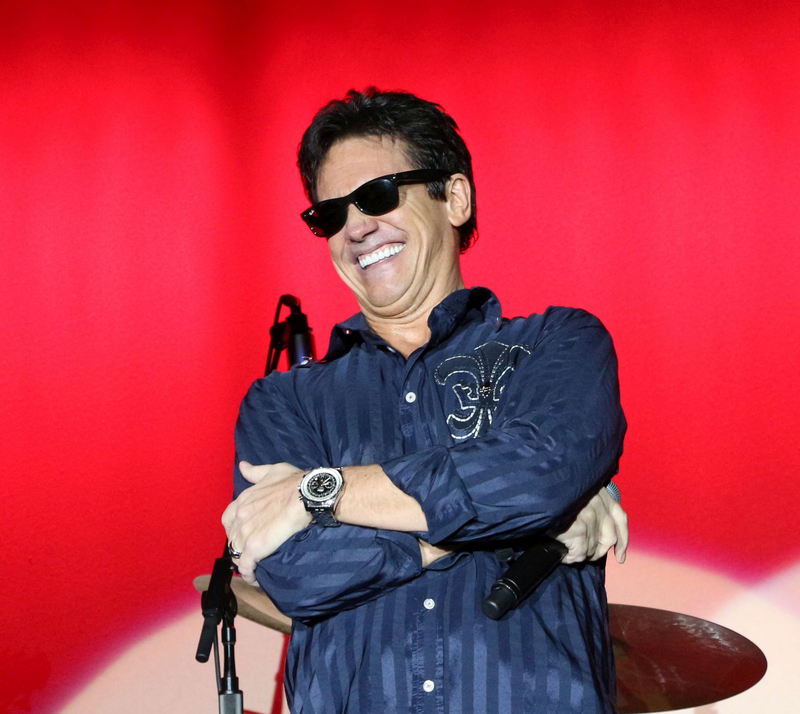 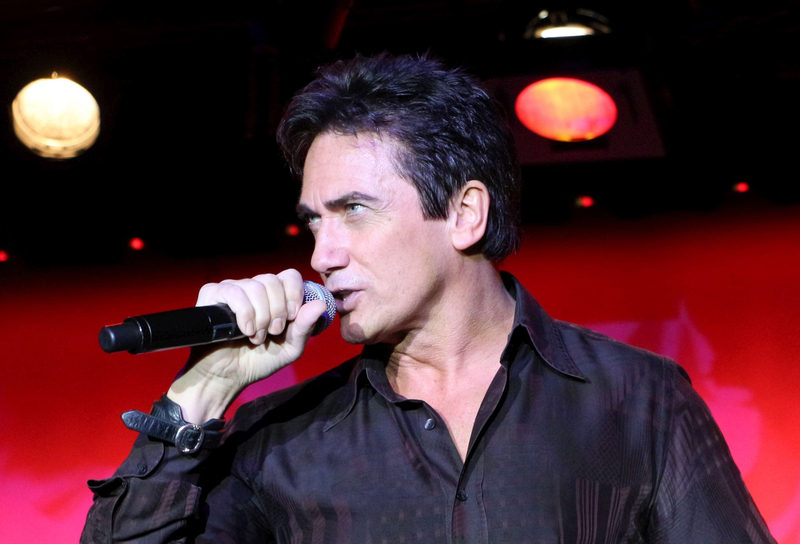 In addition to favorite impressions of artists, actors, celebrities and politicians including Bruno Mars, Robert DeNiro, Bruce Springsteen, Garth Brooks and Jack Nicholson, Gordie Brown is constantly incorporating new voices and parodies into his show.